Here’s the definitive site on all things RVN. If it isn’t here, it probably isn’t. Includes a lot on our other playground up country in Laos. I’ve used this site before and it’s very informative. some links are broken but its been up for a number of years. We can help you win, p-d-shake. That’s what we do-HCVets. 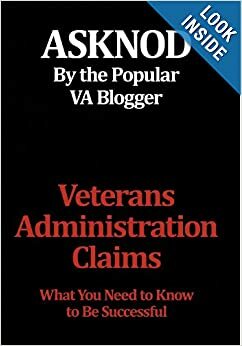 My husband had been fighting the VA for HCV since 2000. He underwent a liver transplant in 2010 at Vanderbilt in Nashville. He died w/i 8 hrs. Lots of mistakes made but couldn’t sue because we couldn’t find an expert witness to testify. Career suicide since it was the head of transplant surgery that screwed up. In short, Purple Heart in Nashville told me his claim died with him. Now I find out that is not the case. I filed for DIC and accrued last October and just received notice that they need more info. I know they are planning to deny it no matter what. I truly believe this is one of those cases where some has their knickers in a knot about his case. I have put together a reply but still feel as though there is something missing. No service organization was helpful with my husband’s case so I have no clue where to turn. Any help would be greatly appreciated. Contact me at asknod@gmail.com and we’ll get you started. Pat, call for DIC benefits, use any medical records and I’d say you have a job here…never give up! Keep plugging until someone with smarts and ears hear you. Wife of Over 100% rated…an “S” Class Vet. I’m confused, how do you get over 100%? And thanks for the encouragement. I’m like my pit bulls, yes 2 of them, I won’t let go. Although it is discouraging at times. I joined in 1974 too. 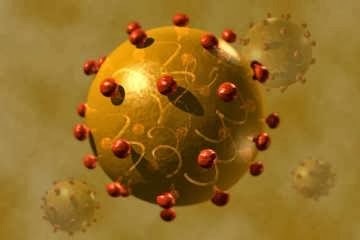 I was diagnosed with Hep C-they done experimental treatment, almost killed me from overdosing with the medication they gave me, but Hep C in remission now, testing has been negative. I think it came from the vaccinations with the air gun used.